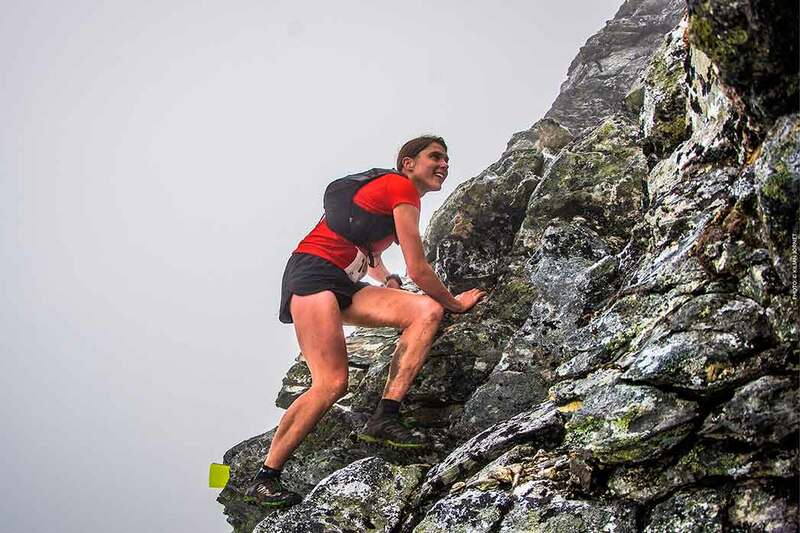 Do you always do some mistakes before the start of your Ultra Trails? 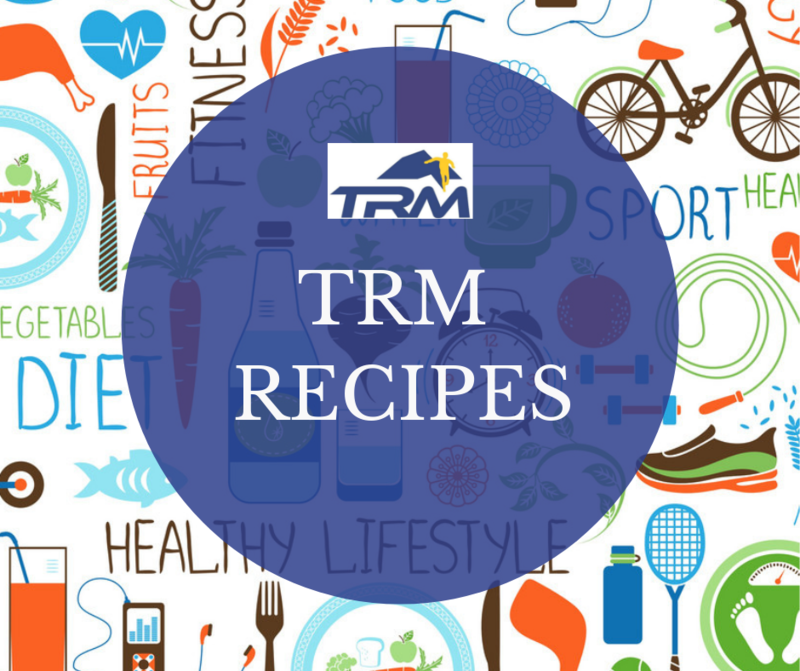 Does nutrition before and during the race worry you? 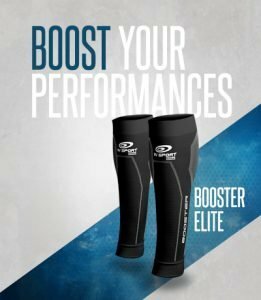 Here are 5 tips that can help you to improve. 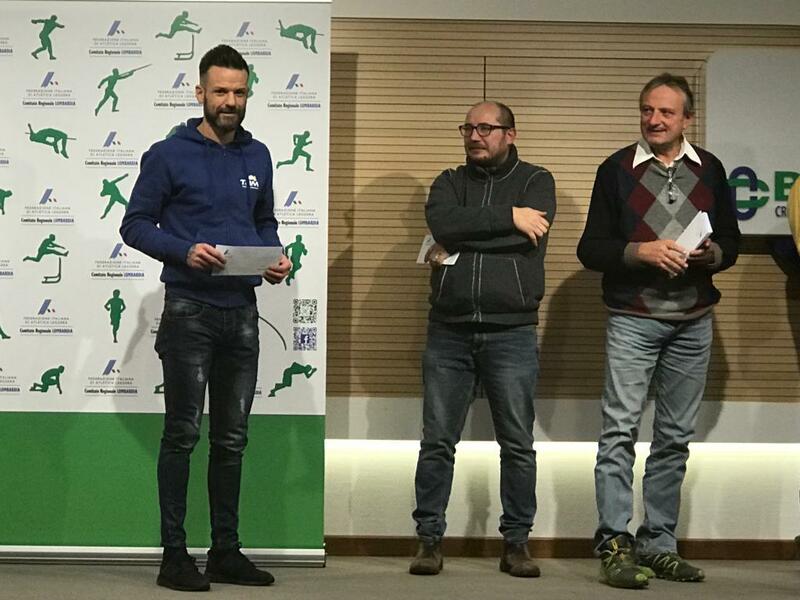 Written on 25 February 2019 . 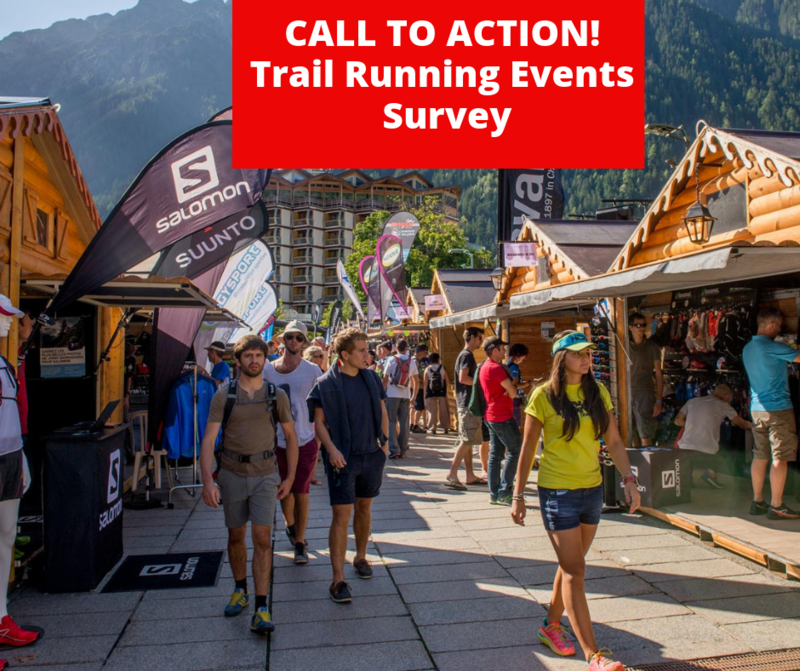 Trail Running Movement supports the University of Applied Sciences in Kufstein (Austria) in order to investigate trail runners expectations and preferences when choosing a trail running race. 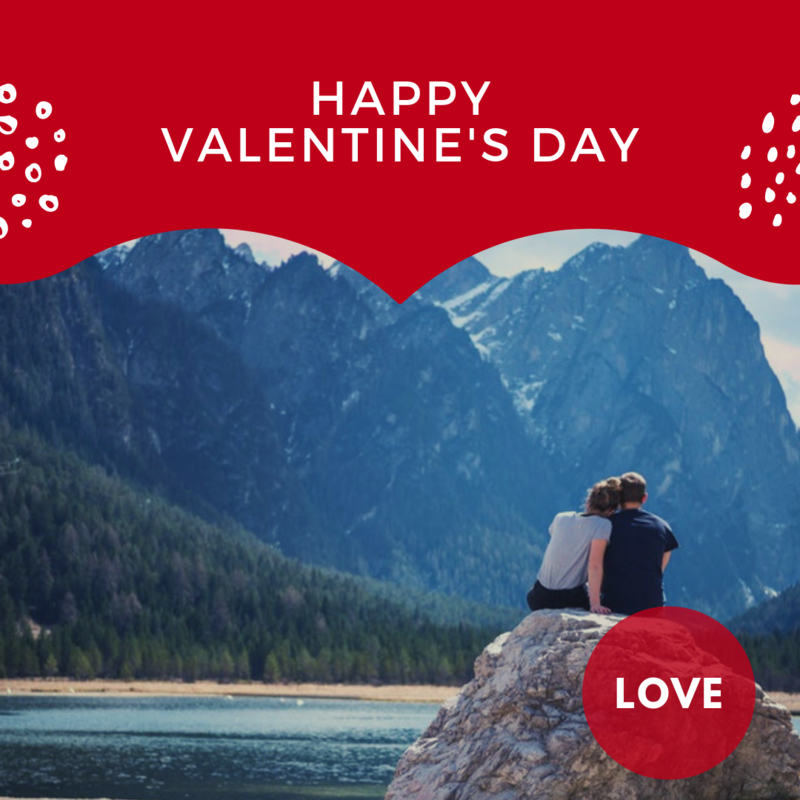 Written on 21 February 2019 . 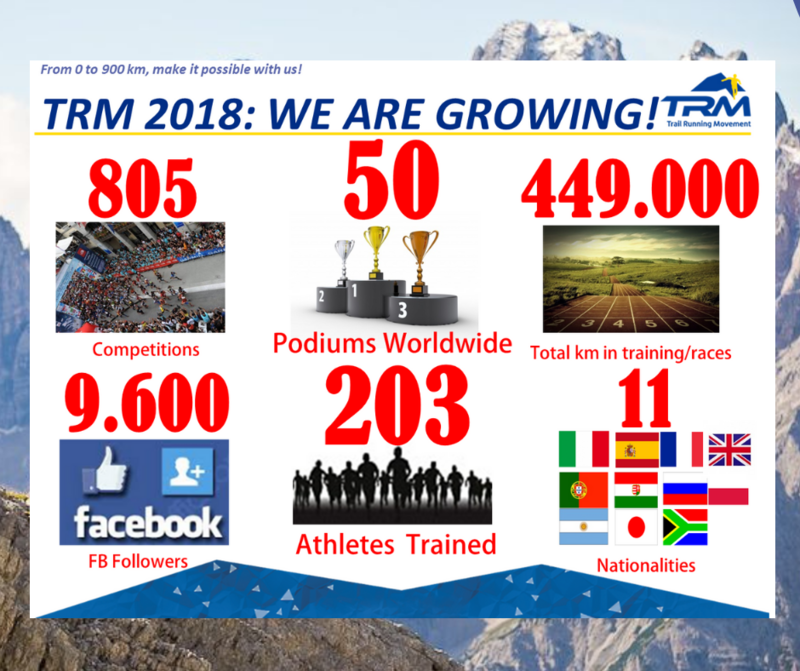 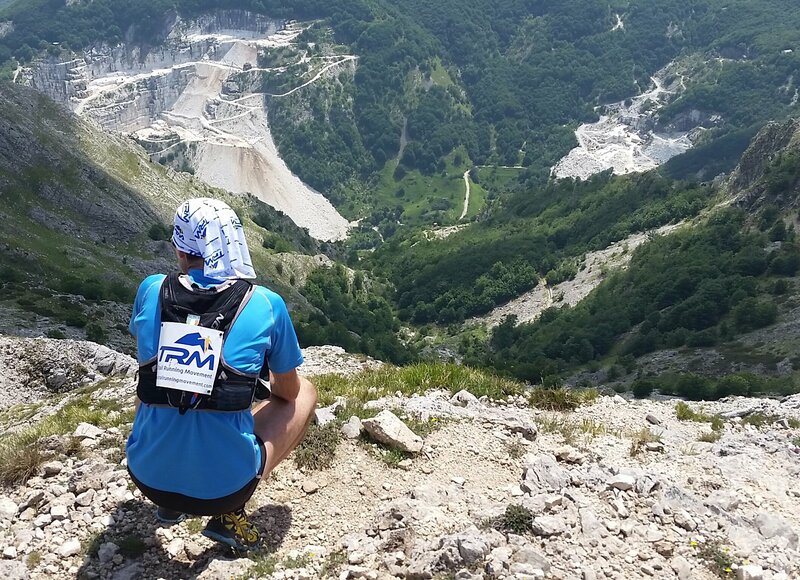 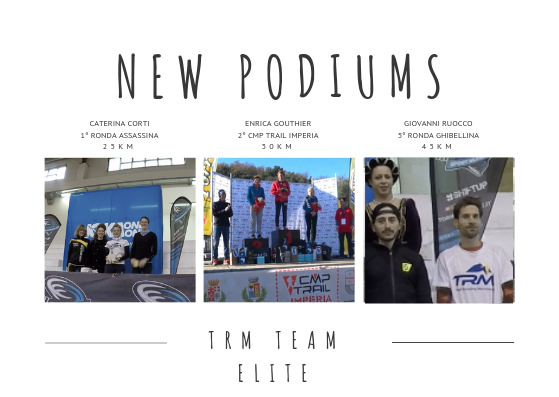 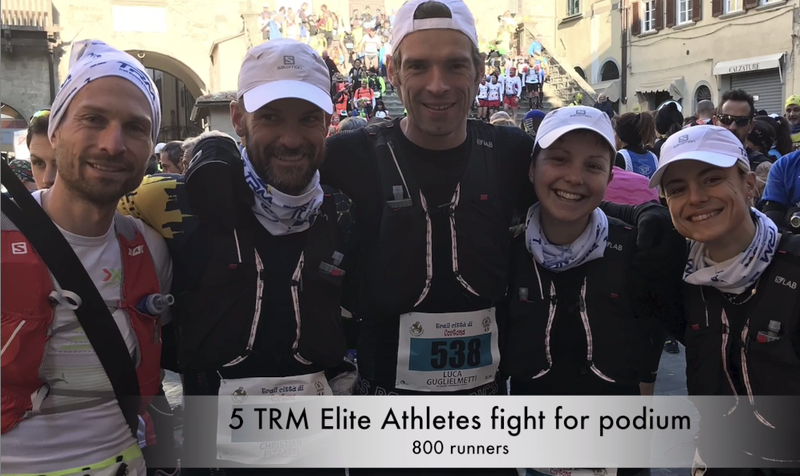 TRM and BV Sport Italia sign the partnership to sponsor the Elite Athletes who will participate in the Trail Running Championships and National Athletic Circuits in 2019.